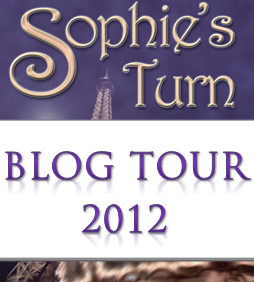 ← Two Rave Reviews for Sophie’s Turn Today, including FIVE STARS! Hello there! You have probably seen this already, considering that in my great excitement, I have plastered it all over Facebook and Twitter before even thinking of my own blog… Yes, you must forgive me! Only two days away, and my brain fails to resume normal logical and customary steps. Anyway. Without further ado, let’s get to the heart of the matter! 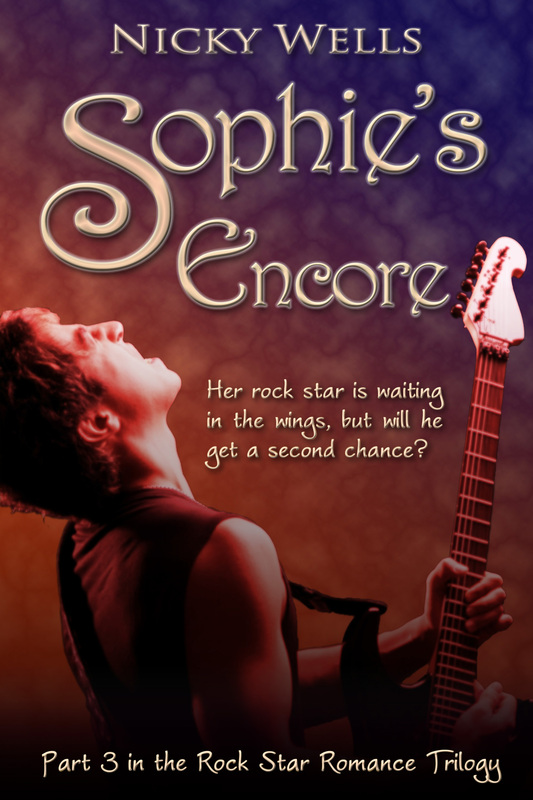 Today, it is my tremendous pleasure to visit the amazing Elle Amberley for an author to author interview. I had such fun answering the questions… Find out that I don’t write at my desk any more, and why! 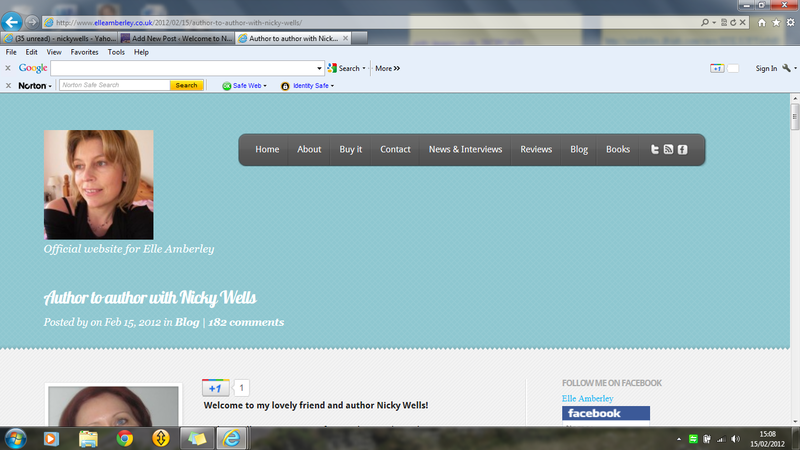 This entry was posted in Nicky's Guest Blogs Elsewhere and tagged Elle Amberley, Guest Blog, Nicky Wells, Sophie's Turn. Bookmark the permalink.